It was powerful and difficult to reconcile the contrasting messages of this historic place. 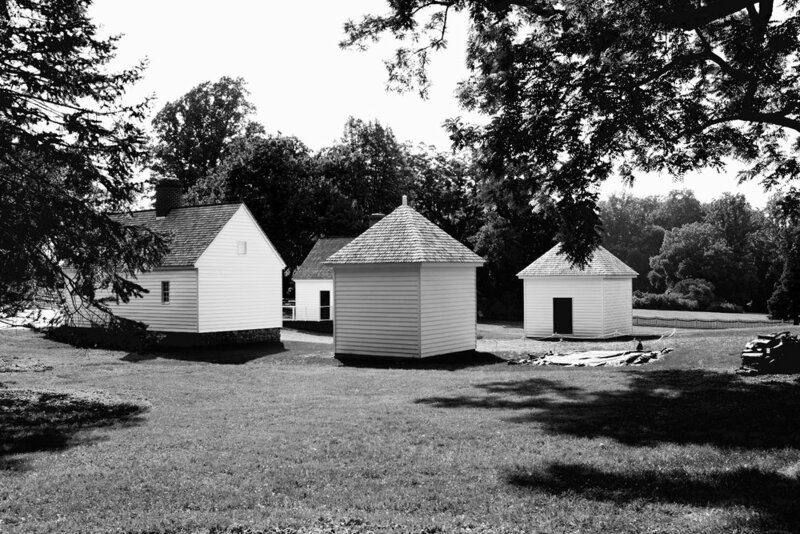 In one instance, your feet are standing in the place where American democracy was born, all the while against a landscape that consisted of over 100 slaves as its foundation. It so happens that our visit coincided with the opening of a new exhibit dedicated to honoring and sharing the story of the slaves who lived and died on these grounds and across countless others in the South during this time in our history. The Mere Distinction of Colour tells a more complete story about the descendants of this community. A few weeks ago, I was invited to The Center for Arts in Natick where I participated in a panel discussion about the Vice news coverage of the Charlottesville attacks. As we watched the Vice reporting from Charlottesville, I took the opportunity to free write and journal my thoughts, as this was the fourth time I had watched the clip. It just so happens that we watched this same clip during our faculty and staff diversity training in late August. The conversation was challenging and difficult but it was important for us to be prepared to welcome students back having understood the questions or issues that may be on their minds. As a nation, we are as torn and divided as we have ever been, maybe even as divided as in the years leading up to the Civil War. Are we to say that a certain sculpture is merely a piece of art? Shouldn’t art have a responsibility? Should it serve as a reminder? I don’t think so. I am not trying to revise history, but I question how we interpret freedom of speech. I was struck by the raw, intense anger playing out in a slow moving, slow motion picture of bodies laying on the ground. Images hitting me like a car. Shock. Numb. Disbelief. This is our history. "This has always been our history. This has always been the history of Charlottesville." 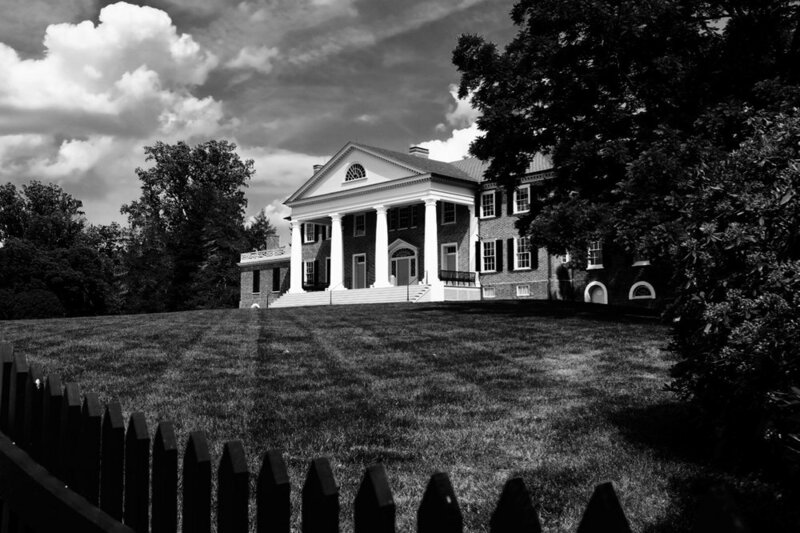 It became clear that the experience I had visiting Montpelier was in many ways a foundational step towards better understanding of why the events in Charlottesville took place, and why our country's history is so deeply rooted in bigotry and racism. 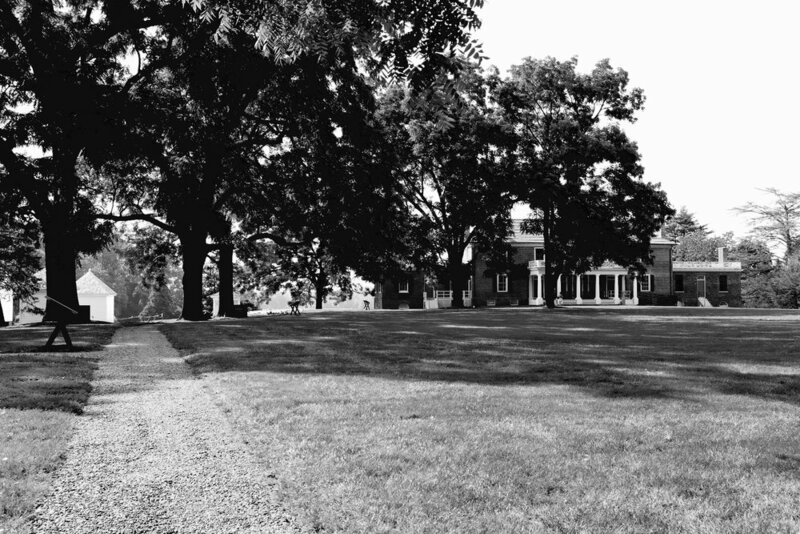 Meanwhile, as I walked around the grounds where our forefathers gathered to draft the roadmap for western democracy, the legacy of this history continues to present challenges given the individual stories (and histories) of the enslaved people who called Montpelier home. Our conversation in downtown Natick was a start towards opening a dialogue to create better opportunities for people to discuss and talk about difficult and important issues. Our country has forgotten how to talk to one another and, in many ways, we have lost the ability to have meaningful and challenging dialogue between and among each other. If we are to bridge the issues that divide us, it must come as a a result of recognizing that there is a limit to free speech. That in order to have an open exchange of ideas, the starting point must be one of mutual respect. When that basic, foundational element is missing, free speech loses its power to serve as a vehicle and catalyst for change. I encourage anyone visiting Charlottesville to make a trip to Montpelier. 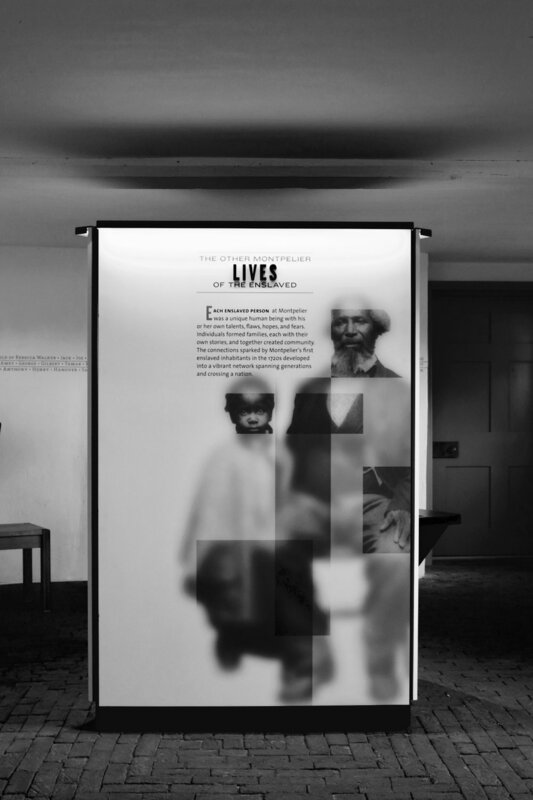 It is a deeply profound and moving experience and the exhibits on display in the basement of the historic home are more powerful and more life affirming than the grand vistas that I experienced on these historic grounds.